Happy National Scrapbook Weekend! The Pink Paislee team wants to wish you a fun and creative weekend! Whether you are at home or at a crop this weekend, we would like to share some inspiration with you along with what this holiday means to us! Start at Pink Paislee's blog and let's get this party started! You should have made your way here via Patricia Roebuck's blog. So welcome! 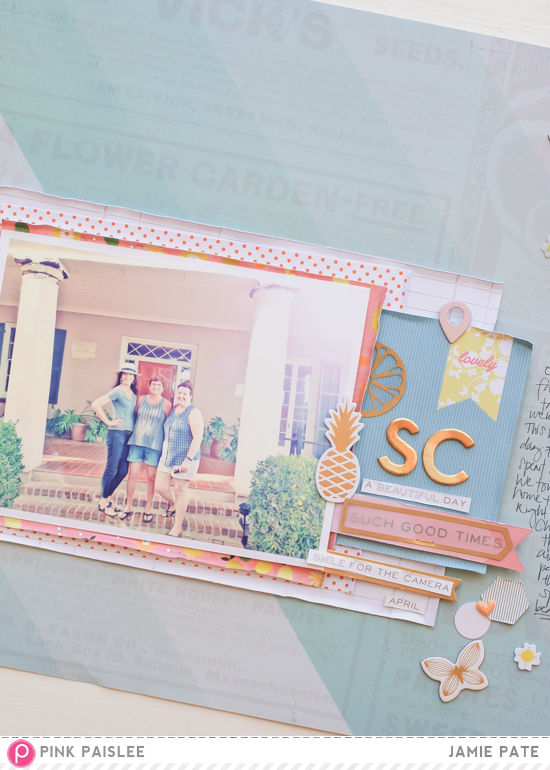 To celebrate this very fun scrapbook weekend I, of course, created a layout. 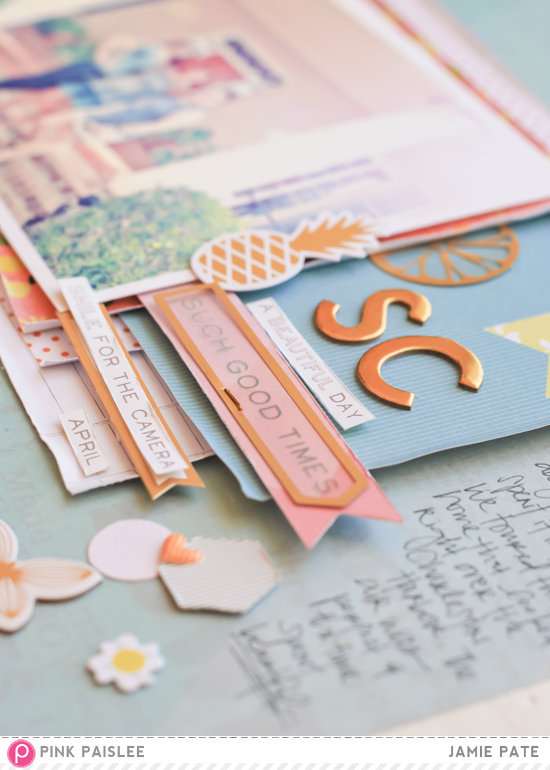 As I was working through the papers from Citrus Bliss by Pink Paislee, and more especially this fab photo from my girlfriend trip to Charleston, I was thinking through the question, 'why do I scrapbook?' And it was actually a really simple answer. Because it makes me happy! That is why I do it. It makes me happy to play with pretty paper and elements and move them around and place them in a pleasing manner. It makes me happy to have a completed page that speaks to my emotions about a time and place. It makes me happy to look back at those pages in my albums, whether it's the next day, or weeks from today, and relive the moments and feelings on those pages. We are nothing if we don't have our memories, someone once said. I believe that to be true. 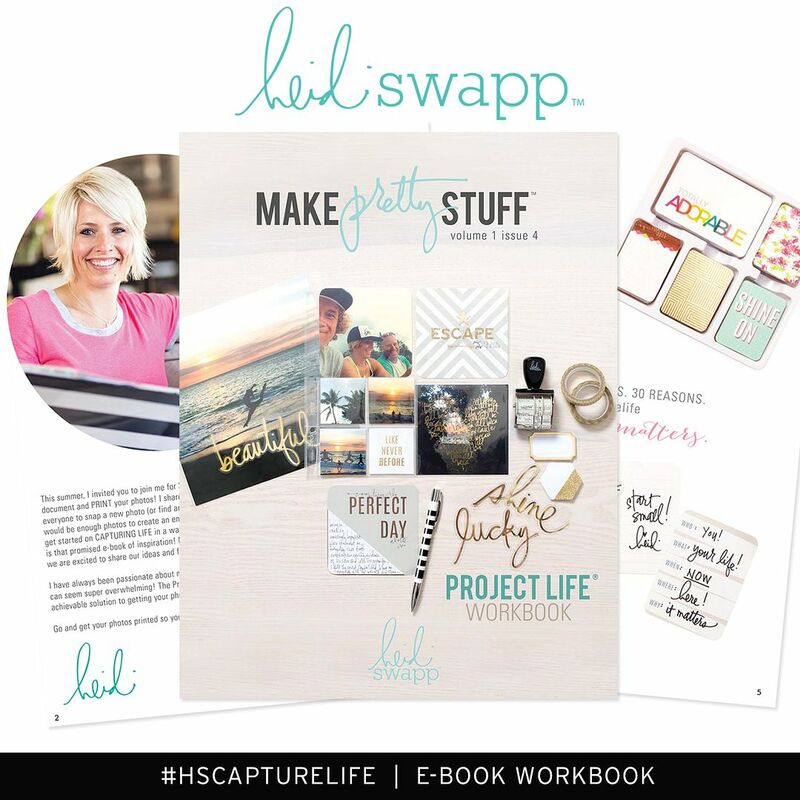 So why do you scrapbook? I don't believe there is any one answer. I believe there to be a myriad of answers to that question. And I hope at least one of those answers includes the simplicity of happiness that it may bring to your life. 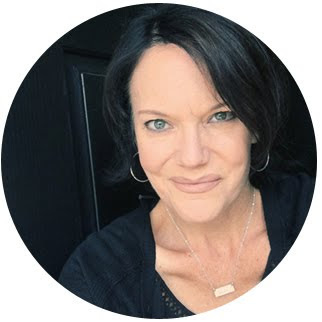 Click on over to the next Pink Paislee team member, Gina Lideros, to be inspired! 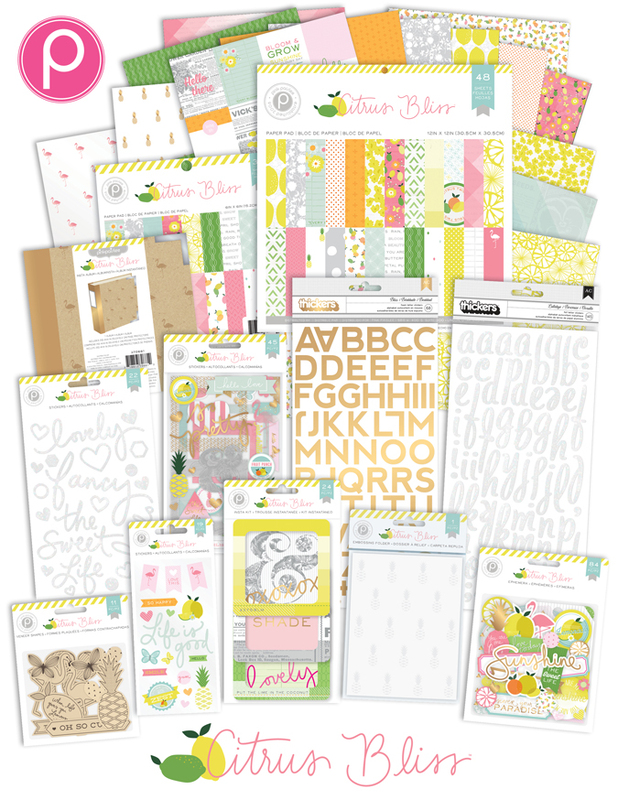 Make sure to also enter our National Scrapbook Weekend Facebook Giveaway! Have a creative weekend! So cute LO, new collection is the best collection today. 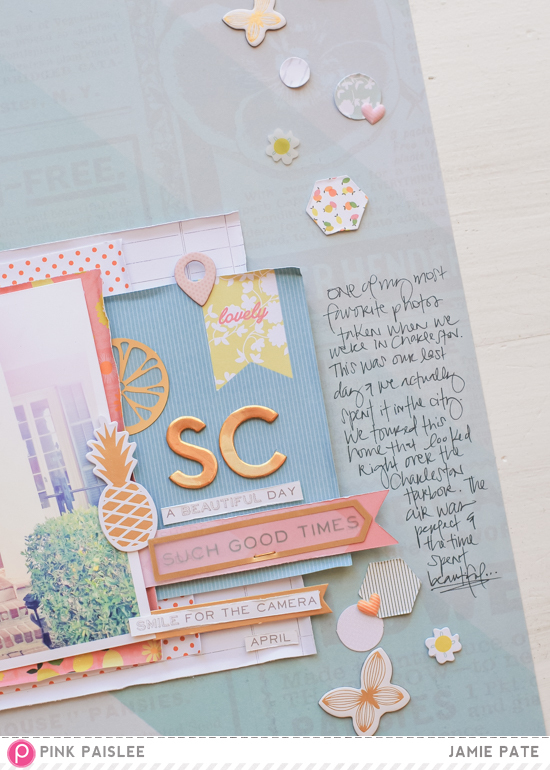 Happy National Scrapbook Weekend! Beautiful layout! Ohh all those pretty layers!! lovely layot, adore all those little embellishementsn this is so cute! 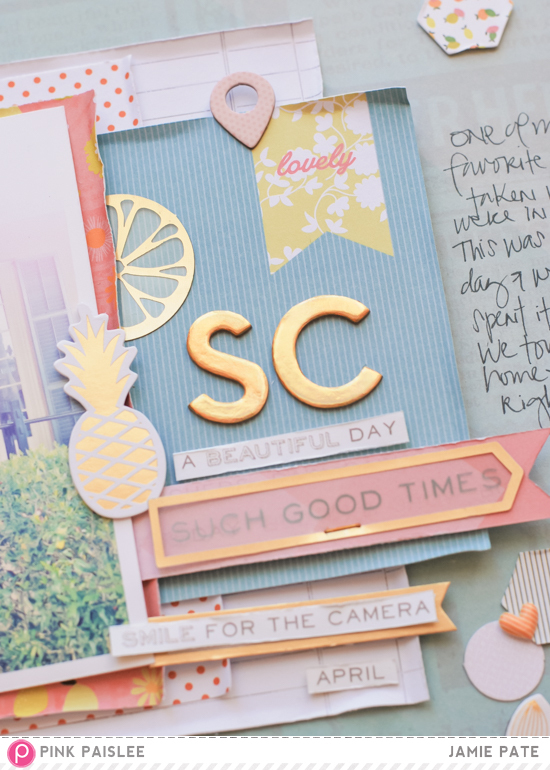 Beautiful layout, love the details of the layering! Super pretty, love all the layers and the gorgeous pic! Love all the beautiful layering! I love your embellishments! Beautiful layering! I love to scrapbook for the happiness it brings me as well! Very pretty LO and love the layering! Ooooh, that house looks like it must have been quite the sight to tour. Love that I get to enjoy this hobby with you Jamie. I love all of the delicious layers! Beautiful page :). I love those layers. And the pineapple works perfectly here. 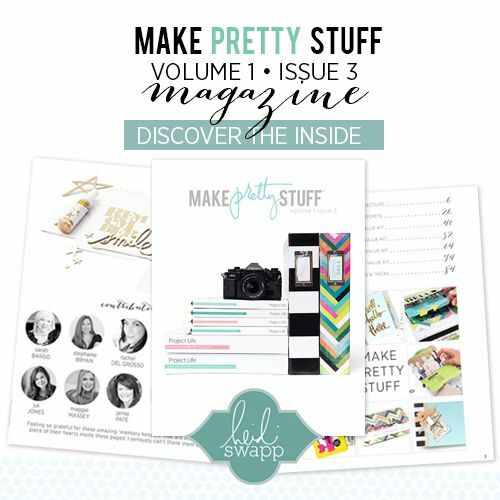 Such a pretty layout - love all those layers! Lovely layers on your page, and I couldn't agree more: this hobby makes me happy!